Howdy friends! 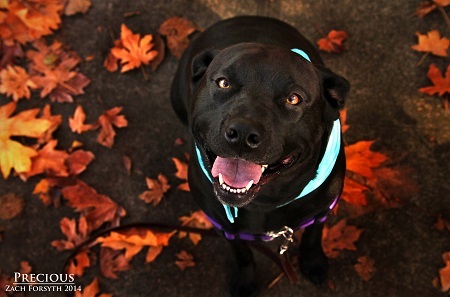 My name is Precious and I’m a 3 year old Black Lab/Rottie mix. Weighing in at about 100 lbs I’m a hefty girl, but it all comes from my giant heart! I am super loving (and lovable) and make human friends very easily. I tend to relate better with humans, they do give out cheese after all, so other dogs aren’t really my jam. I don’t dislike them, some even smell OK, but given the choice I’d much rather cozy up to my person to read a story. I’m a pretty chill girl and don’t require a lot of constant activity; I’m proud of my couch potato status! Do you want to be potatoes together? Fill out an application at pixieproject.org so we can schedule a meet and greet! I am fixed, vaccinated and microchipped. My adoption fee is $250.